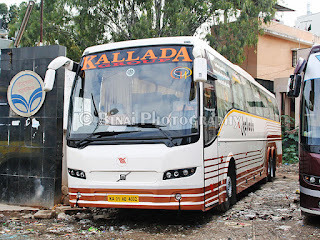 I have often received questions on my photos asking what is the difference between "Kallada" and "Kallada G4". Both are travel operators operating from Bangalore to Kerala, and belong to the same family. Out of curiosity, I managed to dig out some information from some connected people, which gave me a lot of information. So thought of sharing it with all.. The Kallada Group was founded in 1975 by Kallada Ramakrishnan. Mr. Ramakrishnan has 5 sons. Kallada Group was split into two after the death of Kallada Ramakrishnan in 2003. 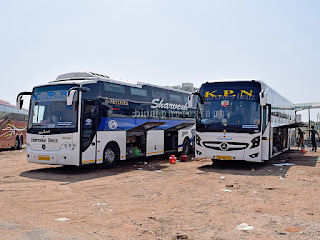 One of the five brothers, one brother, Mr. Suresh Kallada, started his own travels business, while the other four brothers established themselves in other fields. "Kallada Tours and Travels" operated by Suresh Kallada established themselves in the business - they have very good presence in all routes running out of Bangalore to Kerala (mainly south Kerala). The Kallada Group (run by the 4 brothers) established themselves in various fields like Hospitality, Finance, Packagings, Oil mills, Cement agencies etc. 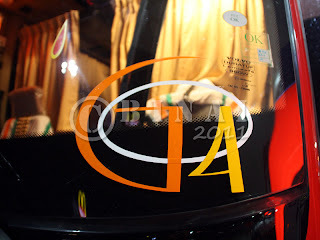 The four brothers came together and launched a new travel company by the name “Kallada G4” in 2003. 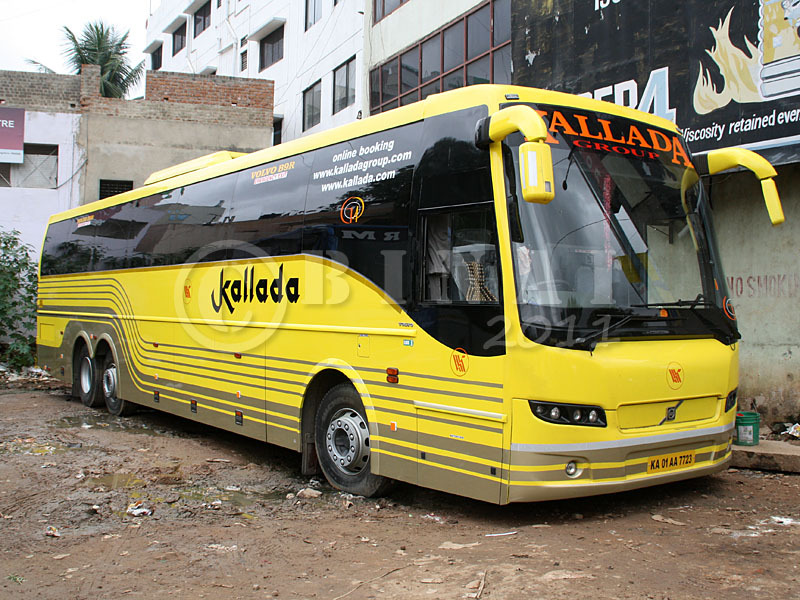 Kallada G4 was a respectable name in all the sectors they operated in – an operator respected by passengers and other operators alike. Kallada Group shifted their focus from their already well established operations in other fields to the travels operations from 2011. Their travels business got a shot in the arm with the arrival of their new Volvo Multi-Axle buses. 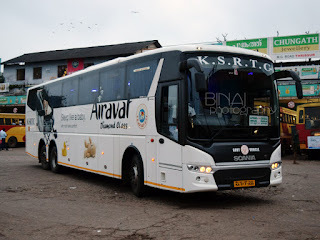 Their first route with Multi-axle buses was Bangalore-Changanassery via Alappuzha. 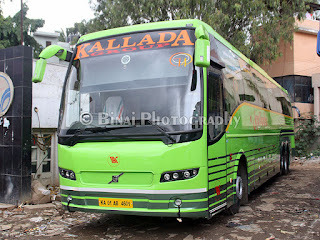 Their renewed focus on the travels business comes as a blessing for thousands of Keralites residing in Bangalore, and Kallada G4 comes as a dependable operator for them to reach their hometowns in a safe and economical manner. 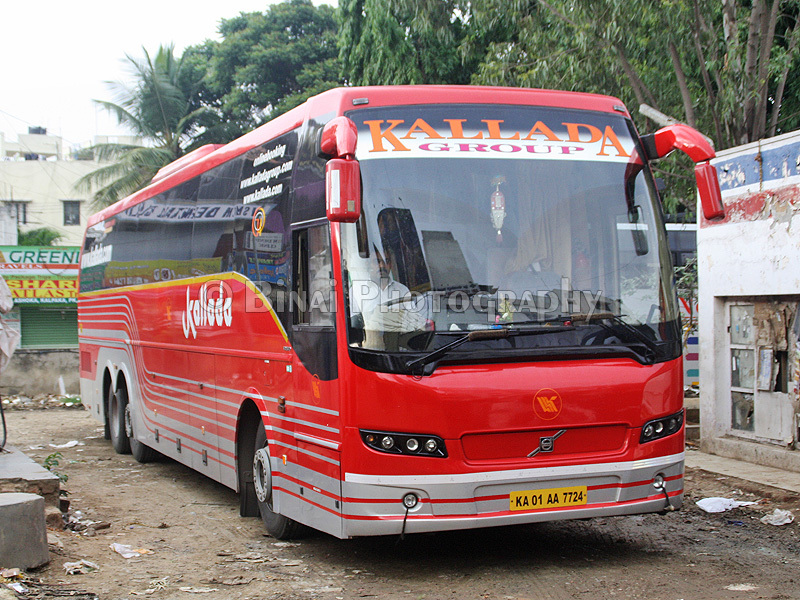 Kallada G4 recently introduced a new service to Kottarakkara (via Kottayam) with two new Volvo B9R Multi-Axle buses. They are introducing new services to Trivandrum (via Nagercoil) in a few weeks from now. They have placed orders for 6 new Volvo Multi-axle buses, and are in the process of ordering even more. 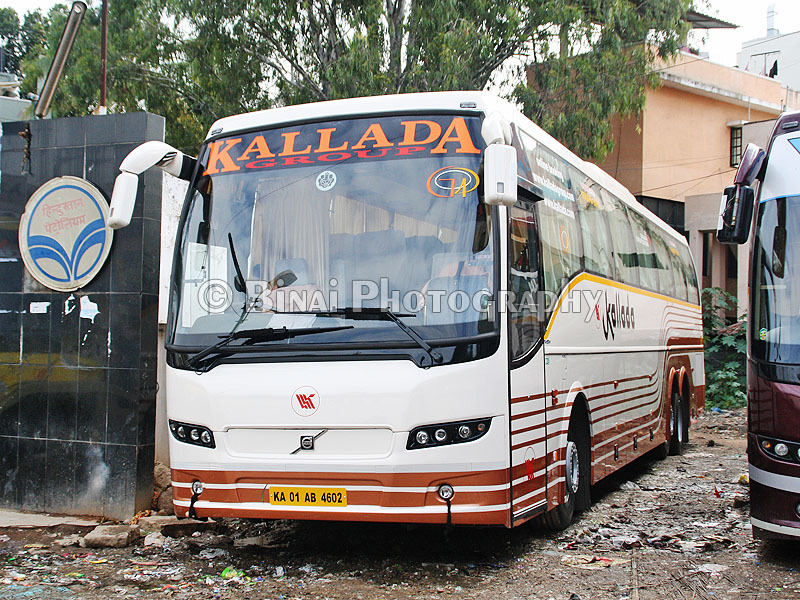 Going forward, Kallada G4 has taken a decision to use only Multi-axle buses – this means more comfort and more safety to the passengers. 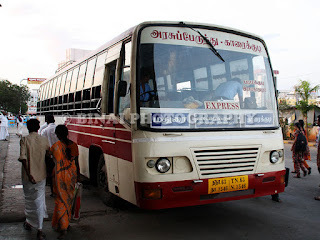 In addition to the above two, they are launching Bangalore-Trivandrum (via Salem, Nagercoil) from August 17, 2012. They are also planning some other routes, and the new services will start as and when their new buses are delivered. 4. A very friendly travel agent in Bangalore - Friends Travels, Madiwala. 5. Punctuality - they are punctual and reliable on all their services. 6. No extra charges for booking online. The next time you think of booking on a Kallada bus.. just find out if its a G4, and be sure of a punctual arrival and well behaved crew. Kallada Oil mill, Thanissery, Kerala.